Wednesday, 6th February 2019 – KYOCERA SENCO Industrial Tools, Inc. to acquire 100% Ownership of Van Aerden Group BV, a European-based Distributor and Manufacturer of Pneumatic Tools and Fasteners Acquisition will expand KSIT’s global pneumatic tool and fastener business. Kyocera Corporation (President: Hideo Tanimoto) today announced that its subsidiary, KYOCERA SENCO Industrial Tools Inc. (KSIT), a U.S. pneumatic, cordless tool and collated fastener manufacturing and sales company has concluded an agreement to acquire 100% of the shares of Van Aerden Group BV, a European pneumatic tool and fastener manufacturing and sales company. Effective March 1, 2019, Van Aerden Group BV will be renamed KYOCERA AERFAST Europe BV. With the manufacturing and sales assets of pneumatic tools and fasteners that this acquisition brings, KSIT aims to strengthen its business in Europe. Van Aerden Group has been an important European distributor partner of KSIT’s Senco branded products for over 50 years. They sell to more than 10 countries and the acquisition will further the expansion of KSIT’s presence in Belgium, France, Sweden, Finland and several other countries in Europe. Van Aerden Group’s manufacturing facility in France produces a variety of fasteners including nails, staples and hog rings that will be a compliment to KSIT’s current product offering. 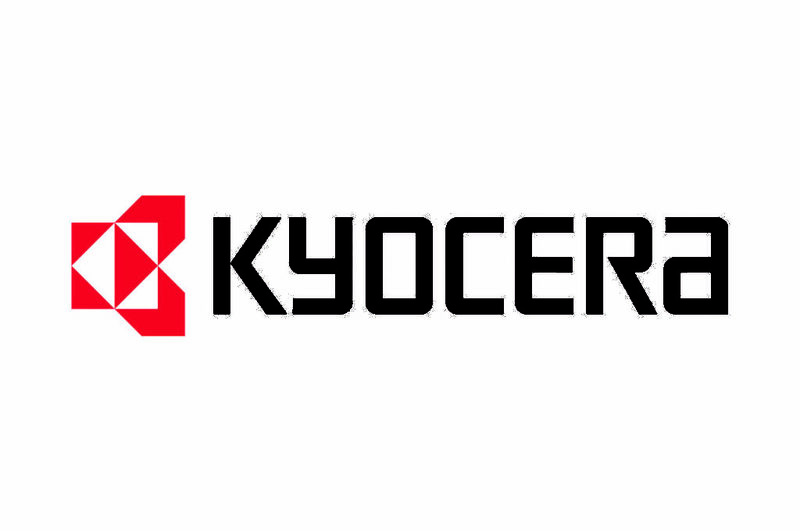 Kyocera Corporation (Tokio, Japan), the parent and global headquarters of the Kyocera Group, was founded in 1959 as a producer of fine ceramics (also known as “advanced ceramics”). By combining these engineered materials with metals and integrating them with other technologies, Kyocera has become a leading supplier of semiconductor packages, industrial and automotive components, electronic devices, solar power generating systems, printers, copiers and mobile phones. During the year ended March 31, 2018, the company’s consolidated net sales totaled 1.58 trillion yen (approx. US$14.9 billion). Kyocera appears on the “Top 100 Global Innovators” list by Clarivate Analytics and is ranked #612 on Forbes magazine’s 2018 “Global 2000” list of the world’s largest publicly traded companies.